Measured Building Surveys give you an accurate plan of a building prior to the work commencing and are usually carried out for building refurbishment, building/structural monitoring or shadow analysis. 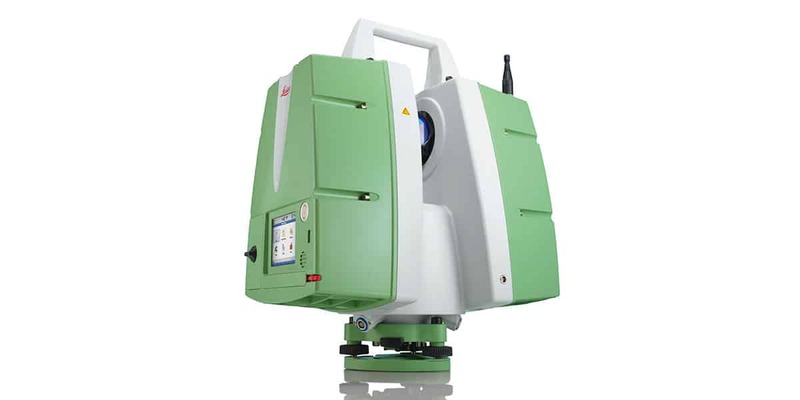 We can use the latest non-contact laser technology when a tape measure can’t reach into certain areas and also 3D laser scanning. Our Measured Building Surveys start with the floor plans and continue on with elevations and complete with the sections, the internal reflected ceiling plan is normally included. You’re ensured your project will be successful when you have a Measured Building Surveys done before you start any project. You can receive 2D plans or the complex 3D rendered models in digital form or paper plans. We tailor our models to fit your needs from CAD rendered design to traditional film or paper plots. We don’t omit any critical details or add information that is not necessary. We tailor our schedule to fit your needs with rapid delivery.